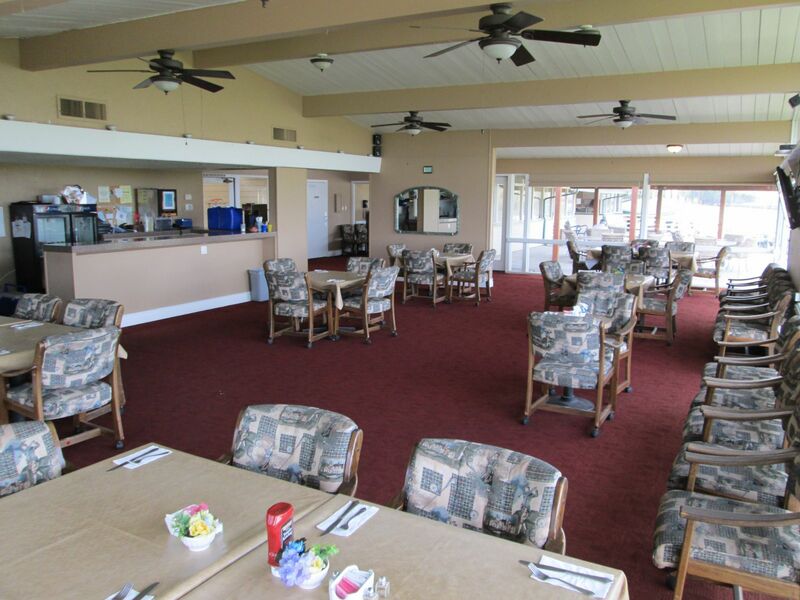 In the Clubhouse, relaxation comes easily as you overlook the breathtaking view of our manicured course and the San Joaquin Valley. Enjoy a delicious breakfast or one of the creative lunch specials offered each day while taking in the peaceful scenery. Tuesday-Friday: 8:00 a.m. to 3:00 p.m.
Saturday-Sunday: 7:00 a.m. to 3:00 p.m.
Let us host your next Wedding, Banquet, or Special Event! Copyright © 2019 Tracy Golf and Country Club All Rights Reserved.